Two big street fights broke early this morning, resulting in property damage and at least two arrests—one on the Halsted strip and the other on Broadway. The first fight broke out around 1:20AM on Broadway at Welllington. Several 911 callers reported six or more men fighting in the street. One of the men was reportedly armed with a knife. A large window of the Elliot Consignment shop was shattered during the melee, which resulted in one combatant being hauled off by police. Case number TBD. Back in February, two people were robbed in the same location after a huge "house party" let out. 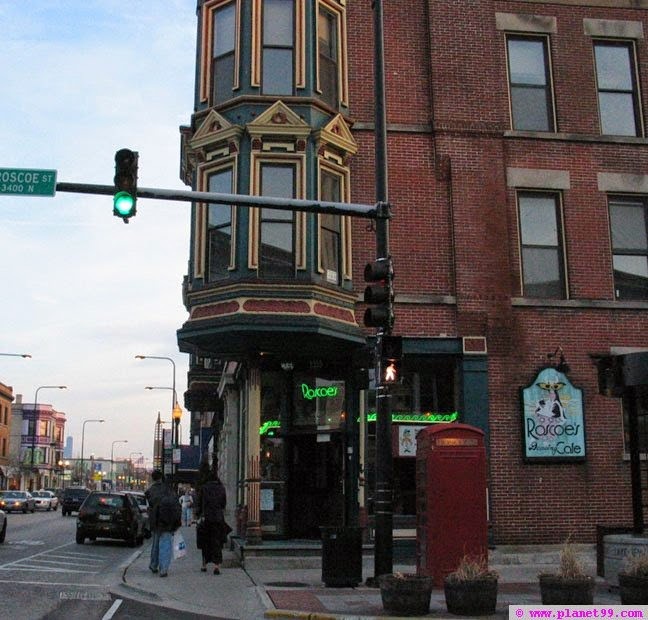 Just moments after the Broadway fight was discovered, officers on patrol encountered a big fight in the street outside of Roscoe's Tavern, 3356 N. Halsted, in Boystown. Calls for additional units went out for more than two minutes until the situation was contained. One highly combative female was taken into custody. CPD case HX276647.